Welcome to the Clarion Inn Frederick Event Center, the only full-service hotel in the area that offers superb amenities and convenient access to the historic landmarks, museums and attractions in downtown Frederick! Our central location between Baltimore and Washington, DC makes getting to exciting attractions easy! Stay at the Clarion Inn Frederick Event Center when you’re planning an exciting trip to discover more about America’s Civil War history, a shop ‘til you drop getaway or on business at nearby Fort Detrick or one of the many companies located so close by. We are conveniently located near beautiful Hiking and Biking Trails, Golf courses and other historic landmarks! Whether you’re planning an overnight stay, weekend getaway or extended stay in historic Frederick MD, we invite you to stay with us at the Clarion Inn Frederick Event Center to enjoy a relaxing, enjoyable stay with all of the comforts of home. 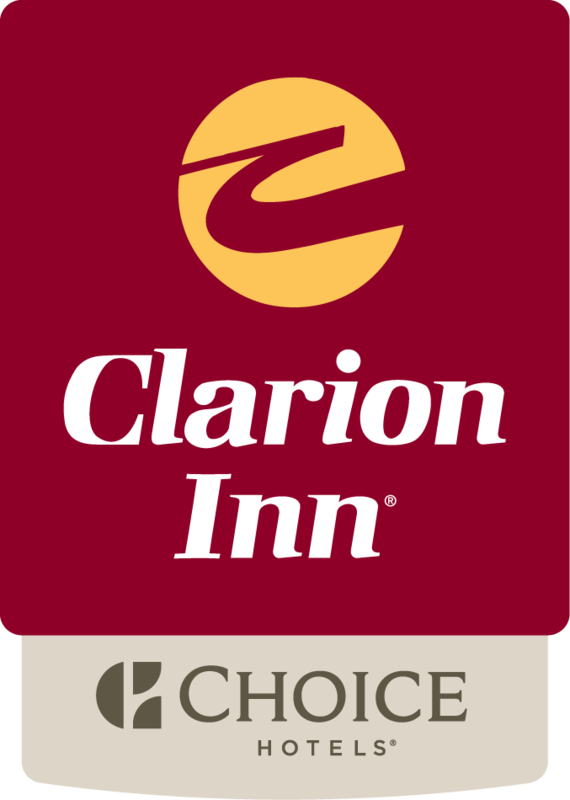 The Clarion Inn Frederick Event Center is a proud member of the Chotel Hotels, so your stay with us is eligible for points towards the Choice Privileges Rewards program.